It doesn't matter who was wrong and who was right. 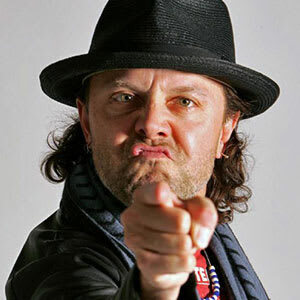 When Metallica drummer Lars Ulrich became a music industry spokesmen in the fight against file sharing, when he testified for a Senate committee on the topic, when his band filed a lawsuit against Napster—a company started by a music-dork college student, for god's sake—he broke the one unbreakable rule in the largely rule-free world of rock stardom. He sided with The Man.